Sometimes brushing is not enough, especially when it comes to those hard-to-reach spots in your mouth. It is difficult for your toothbrush to get in-between the small cracks and grooves on your teeth. If left alone, those tiny areas can develop tooth decay. 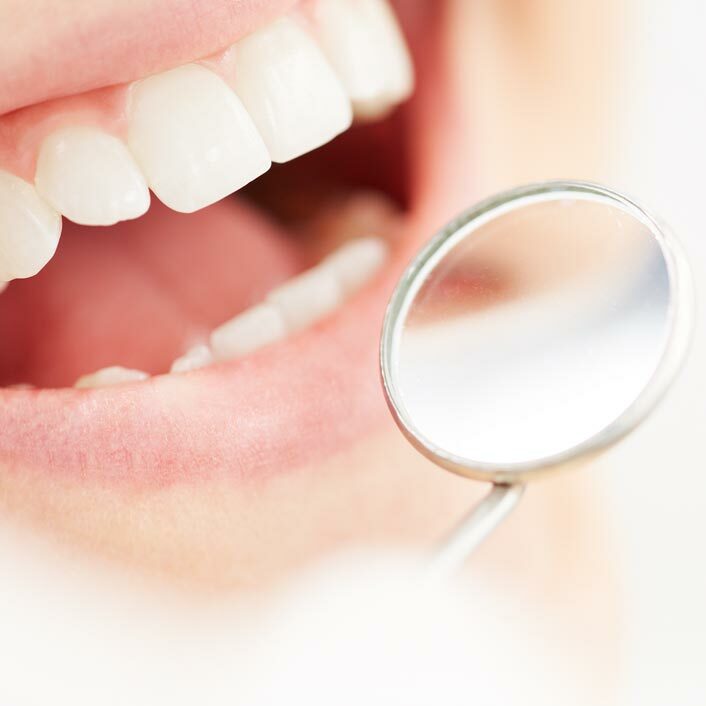 With a sealant, we can give your teeth extra protection against decay and help prevent cavities! Sealants last from three to five years, but can often last longer. A dental sealant only provides protection when it is fully intact, so if your sealants come off, let us know and schedule an appointment with us at St. Pete Modern Dentistry for your teeth to be re-sealed!